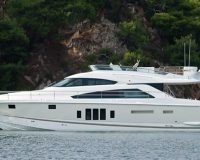 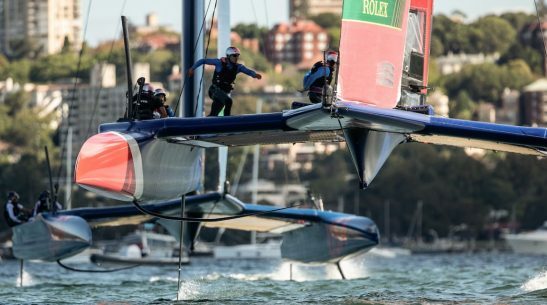 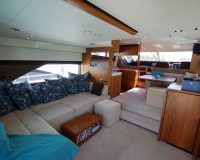 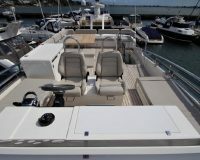 Marine Events are happy to say that this stunning modern style powerboat will be available again for the coming season. 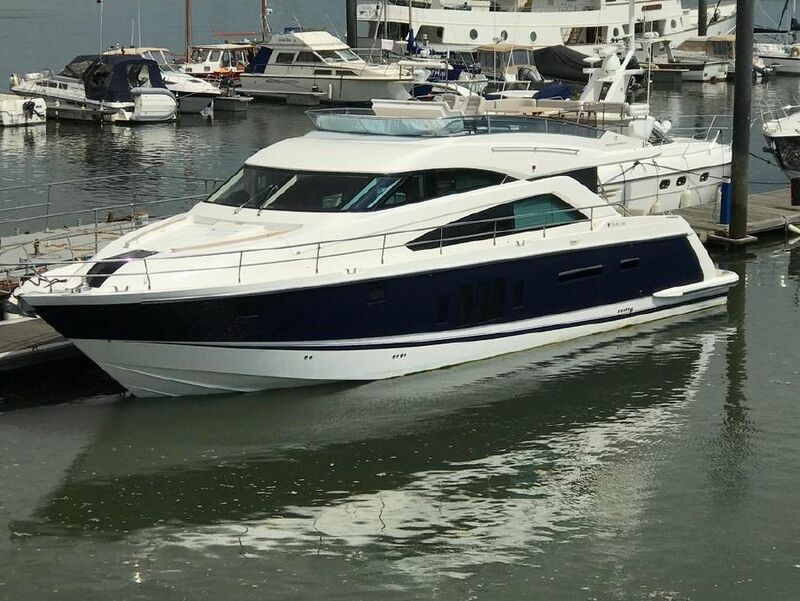 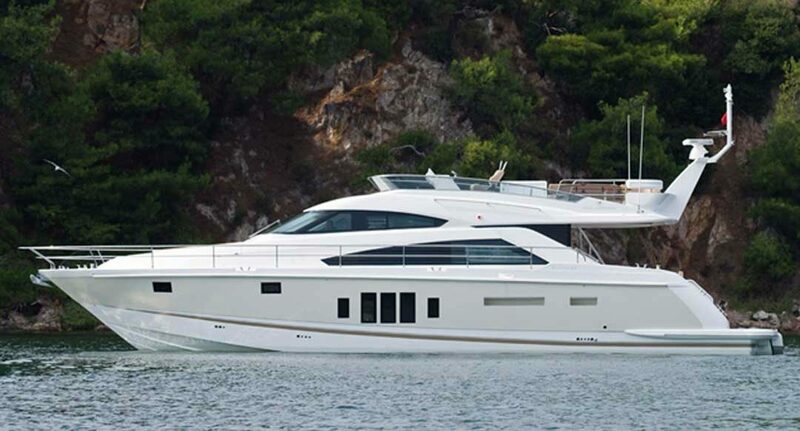 Fitted and equipped to the normal high standards now expected from Fairlines Squadron range, this boat is an asset to our fleet. 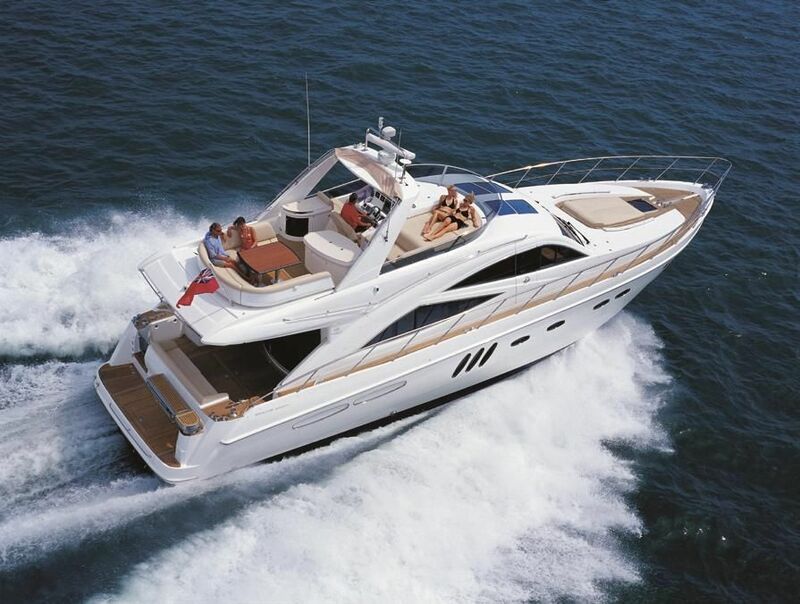 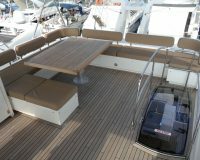 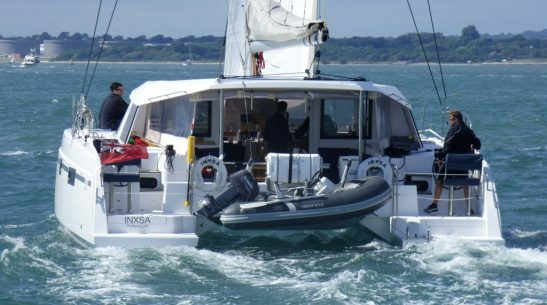 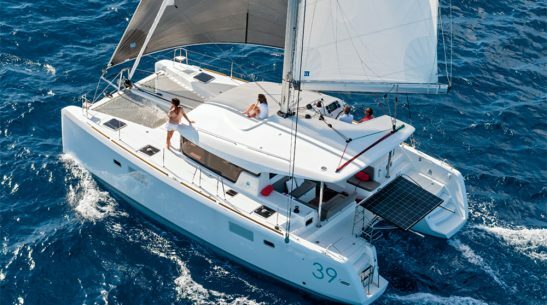 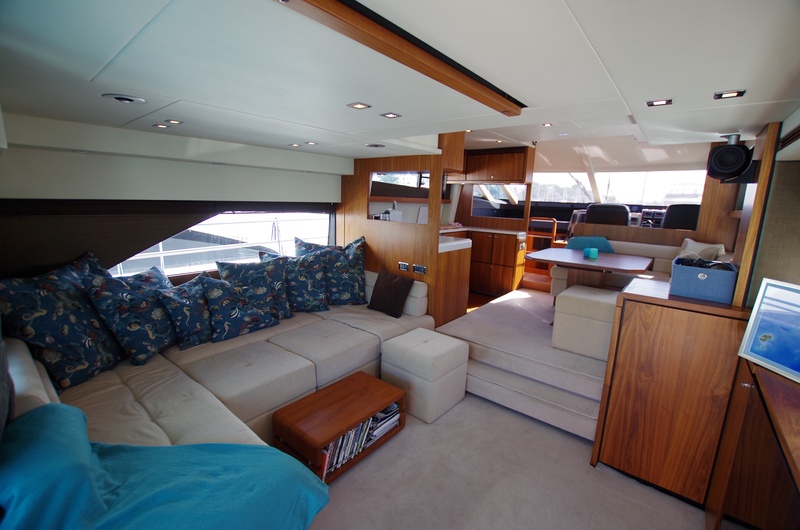 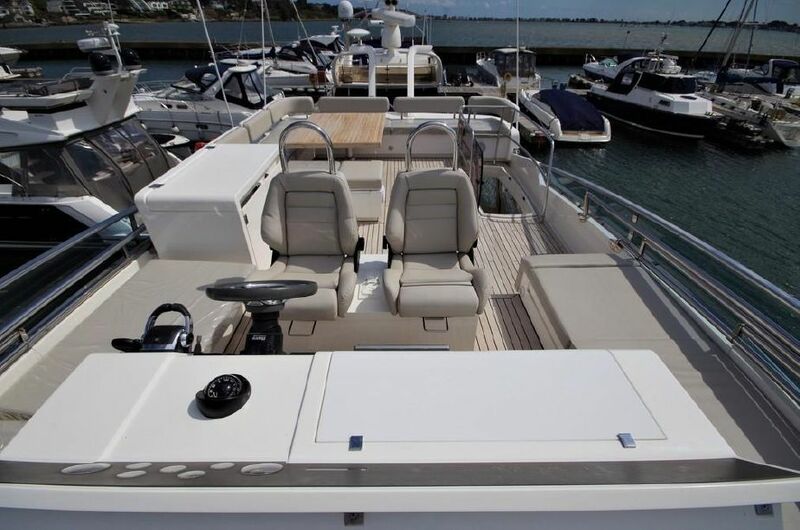 It has a large saloon with luxurious leather upholstery to the rear of the boat, with a raised dining area giving excellent visibility all round in even the worst conditions. 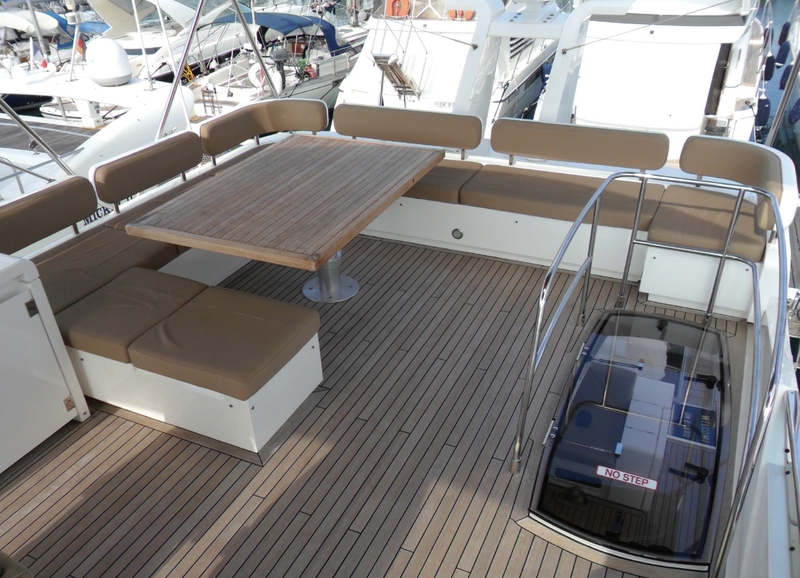 The large open fly bridge is a comfortable and sociable area, great for your guests to relax and enjoy the day, if the weather turns for the worst then a climate controlled saloon takes over the task.